The 2018 WA State Code Update session will review core requirements such as: occupancy classifications, construction type, means of egress, and special uses. We will also go over some common misses and misinterpretations that we see as code consultants. 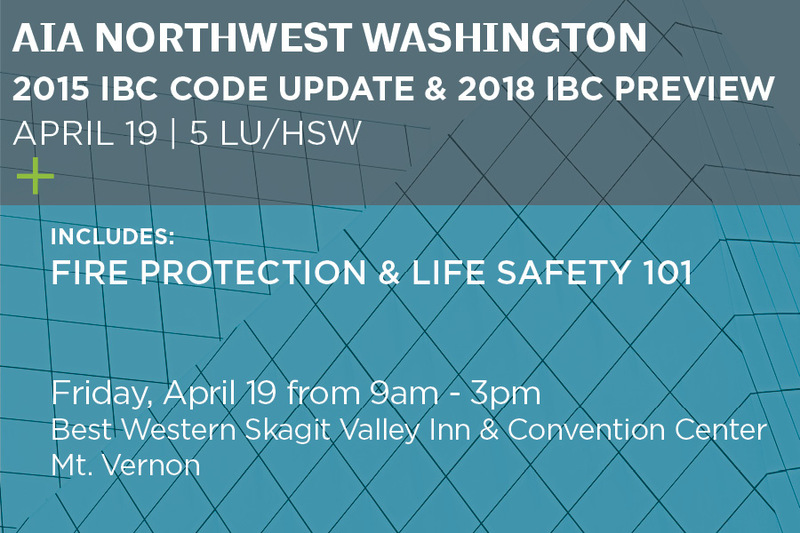 We will close with the 2018 IBC changes and Washington Energy Code updates. Overall this class is a designed for the intermediate level user but has flexibility to answer questions to go deeper or explain the intent and application based on audience interest. Fire Protection and Life Safety will provide an overview of the role of the ﬁre protection engineer and highlight key ﬁre protection/life safety building concepts. This presentation will review commonly encountered design issues and illustrate how ﬁre protection/life safety principles are implemented to achieve a code compliant design. 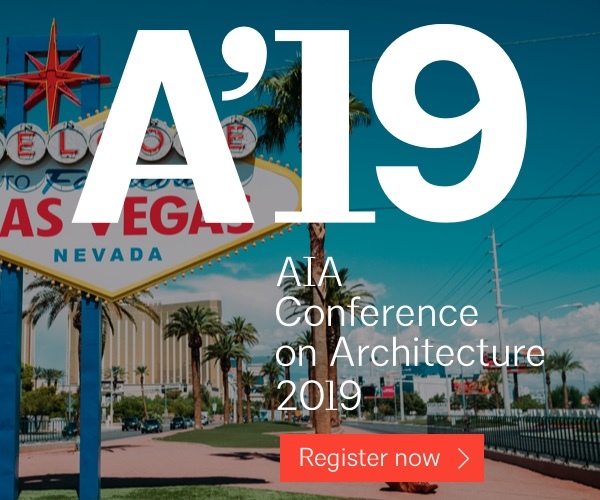 Topics covered will include protection of vertical openings, occupancy classiﬁcations, ﬁre resistance rated separations, ﬁre protection system design, performance based design and other related topics. 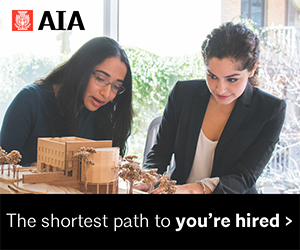 Registration Closes: Wednesday, April 17, 2019. Understand fundamentals of code compliance for a building, including commonly encountered ﬁre protection/life safety design issues and potential methods to address them. 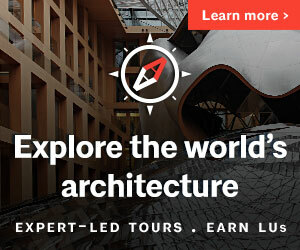 Understand special use conditions and how it affects building design, including major ﬁre protection and life safety features and design elements. 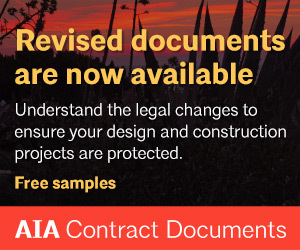 Understand the 2018 code changes to the base code in Washington, with special time given to the 2018 energy code. 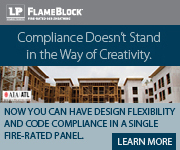 Learn about fire protection performance-based design and when it is advantageous compared to prescriptive code compliance. 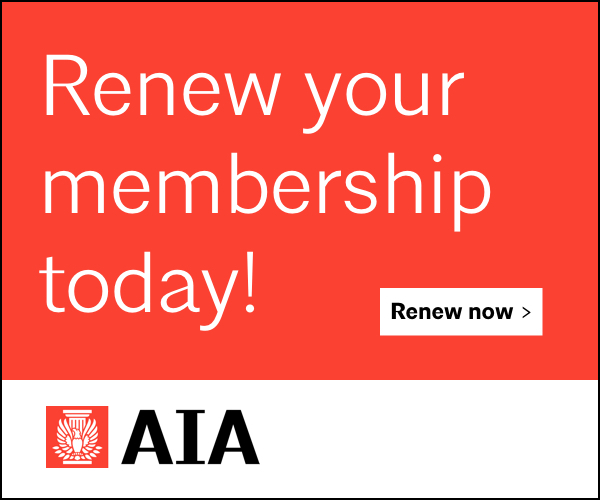 Reduced rate options are available, please submit the Continuing Education Scholarship / Reduced Rate Request form via email by Wednesday, April 17, 2019. Special thanks to the Northwest Washington Steering Committee for planning this session!